After rumors, Samsung has officially announced the Galaxy A70 smartphone. It has a 6.7-inch Full HD+ Infinity-U Super AMOLED display with 20: 9 aspect ratio, is powered by an Octa-Core SoC which should be Snapdragon 675. 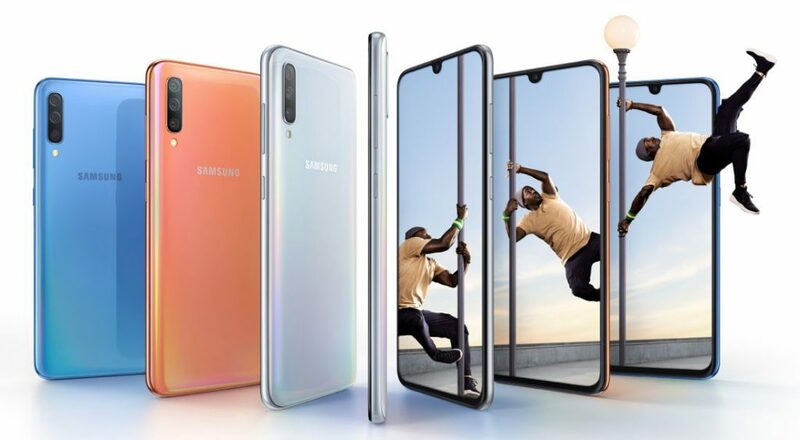 It has up to 8GB of RAM, runs Android Pie with Samsung One UI, features a 32-megapixel rear camera with f/1.7 aperture, secondary 5-megapixel camera for portrait shots and an 8-megapixel 123° ultra wide-angle lens. The phone has a 3D Glasstic body with gradient finish and packs a 4500mAh battery with support for 25W super fast charging. 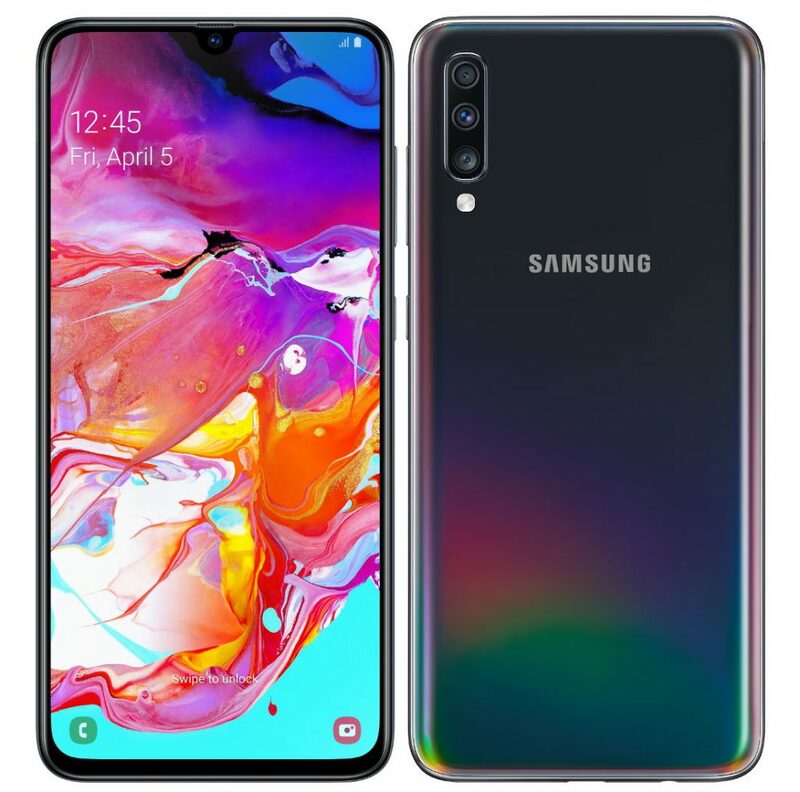 The Samsung Galaxy A70 comes in Blue, Black, Coral and White colors, is priced starting at 29,990 rubles (US$ 466 / Rs. 32,100 approx.) and will go on sale in Russia first from April 8.